Adorable Bungalow style house, loaded with charm. Living room, dining room, remodeled kitchen with granite,new floor, cabinets and large pantry. Master bedroom is on first floor. Two full baths. Conveniently located in the South Farms neighborhood with a level yard and walking distance to downtown Middletown. Bonus room on second floor is perfect for storage or playroom. Hardwood flooring with original woodwork. Two bedrooms on second floor. Town has it listed as two bedrooms, one bedroom has no closet. Motivated Seller! 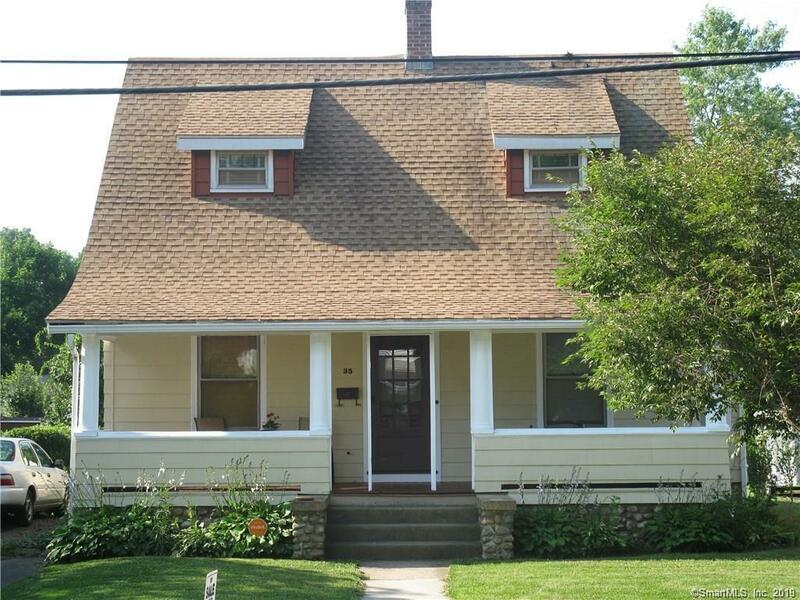 35 Roberts Street is a 3 bedroom, 2 bathroom Single Family home for sale in Middletown, CT. It's listed for $169,900 and it's been on ERA.com for 70 days. Built in 1912 , this property has a lot size of 8,276 Sq. Ft.. This listing is provided courtesy of WILLIAM RAVEIS REAL ESTATE. Interested in seeing more Middletown homes for sale? Here on ERA.com, you can search for all Middletown MLS listings, save properties that catch your eye, and contact a real estate agent when you're ready to take the next step!